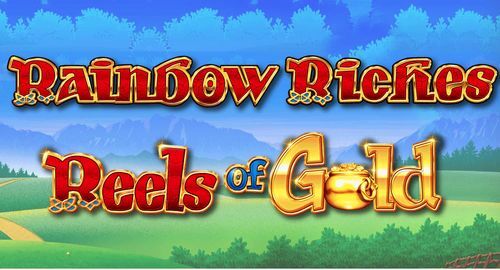 Rainbow Riches is a classic and there aren’t many slot players who haven’t at least heard of this popular game from Barcrest inspired by the Irish luck. 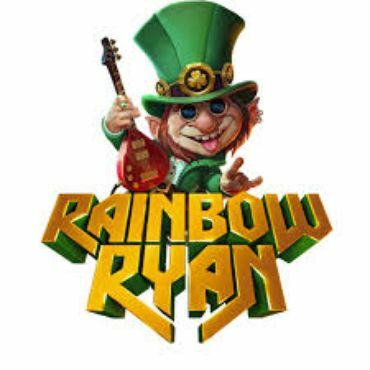 Rainbow Riches: Leprechaun’s Gold slots is yet another addition to the series which so far include Rainbow Riches, Rainbow Riches Fortune Favours, Rainbow Riches Free Spins, Rainbow Riches Pick N' Mix and Rainbow Riches Reels Of Gold. 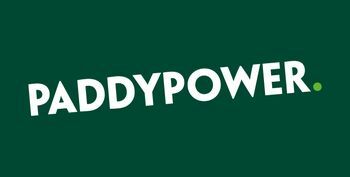 All of them have reached major success within the online gambling community, and we’re sure Leprechaun’s Gold will be no exception. Keep reading to find out more about it! 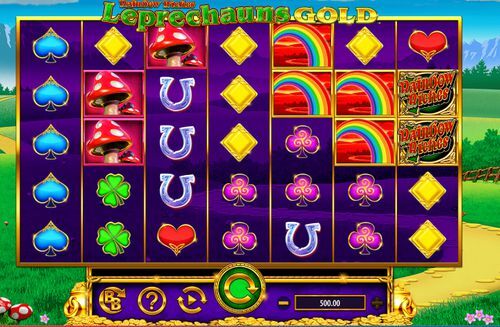 Rainbow Riches: Leprechaun’s Gold slots has seven reels, five rows and 50 paylines. It follows the same Irish luck-theme and the simple design which will be familiar to anyone who has played some of the other slots in the series. Beautiful landscape with mountains, rolling green fields and golden road forms the backdrop to the reels which are bright purple with golden frames. The symbols are also familiar and include the Rainbow Riches logo, the harp, a rainbow, a horseshoe, a toadstool and a four leaf clover; hearts, clubs, diamonds and spades make up the lower values. The gold coin is wild, substituting for all other standard symbols to help form winning combinations; The leprechaun is the bonus symbol. 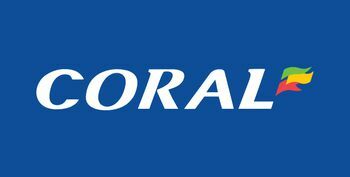 Everyone is welcome to spin the reels with stakes ranging from 10p to £500 per spin. 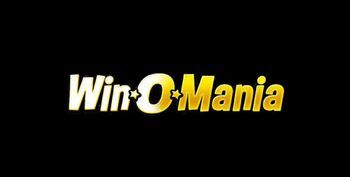 There is no download needed, and you can play easily on tablet or desktop. The most important thing you need to do before spinning the reels is to set your bet. This is very simple and can be done by clicking the “-/+” buttons and choosing between 0.10 and 500.00. The 50 paylines are fixed, therefore their number cannot be changed. Press the big circular arrow button in the centre to start spinning the reels, or use the Autoplay option to the left of it to select a number of times for the reels to spin automatically and without interruption. You can choose 10, 50, 100 and 200 spins, as well as set win/loss limits. 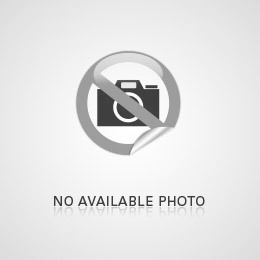 You will also see a ‘BB’ button with a circular arrow. 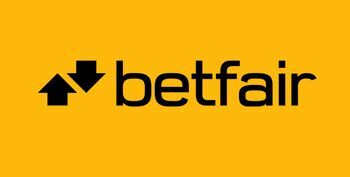 This activates the Big Bet option which we’ll explain a bit further down this review. 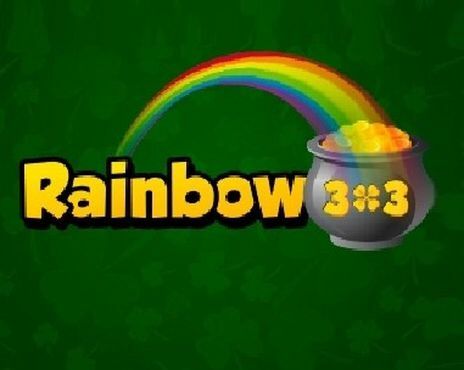 Most symbols in Rainbow Riches: Leprechaun’s Gold slots appear stacked on the seven reels. The lowest-paying symbols are the card suits which all pay 1x to 100x your line bet. Next is the four-leaf clover and landing five of it on a payline will award you 50x your bet per line, whereas six and seven matching symbols are worth 100x and 200x the bet, respectively. 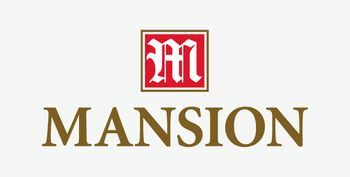 The horseshoe pays 75x, 150x and 300x your line bet for five, six and seven on a payline. Seven of the toadstool symbol are worth 400x, the harp pays 600x for seven and the super rainbow awards a maximum of 800x your bet per line. 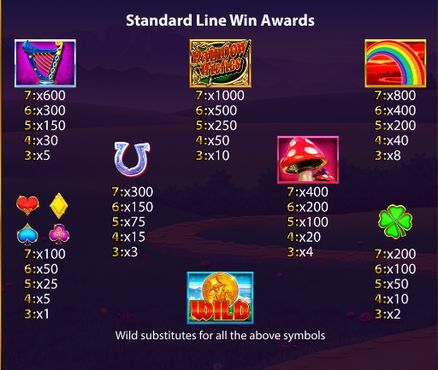 The Rainbow Riches logo is the highest-paying symbol and awards a top prize worth 1000x your line bet for landing a seven-of-a-kind combination. Keep in mind that all payouts increase when you activate the Big Bet option on a spin. Big Bet line wins are worth 10x the regular line wins. ‘?’ Bonus – extra ‘?’ symbols are added to the reels and become matching symbols when the reels stop spinning. Wild Rover – extra wilds are added to the reels which may then spread to adjacent positions. 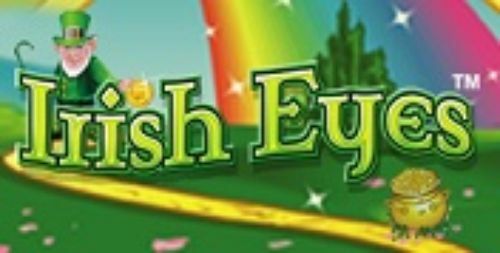 Free Spins – you get between 8 and 25 free spins depending on the number of bonus symbols; at the end the Wishing Well appears which may award extra spins or a win multiplier. During the base game the leprechaun may appear to throw some extra bonus symbols to the reels which increases the chances of triggering this feature. This is an optional extra bet and when you activate it, it turns some reels into ‘Super Rainbow’ reels. Any coins landing on them will award the multiplier on that coin applied to your stake. £20 Big Bet – at least one Super Rainbow reel. £30 Big Bet – at least two Super Rainbow reels. £50 Big Bet – at least three Super Rainbow reels. Leprechaun’s Gold is as enjoyable as the rest of the games from the Rainbow Riches series. The Big Bet option will certainly appeal to high rollers and the bonus features keep things interesting. With the Big Bet option activated, you have and RTP of 97.75%. 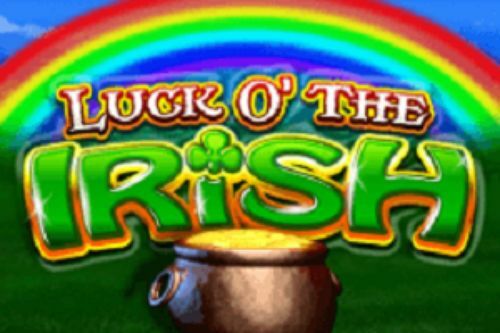 Book yourself a ferry across the Irish Sea and enjoy Rainbow Riches: Leprechaun’s Gold slots!